Materials Studio? is a software environment that brings the world's most advanced and validated materials simulation technology to desktop computing, solving key problems throughout the R&D process. 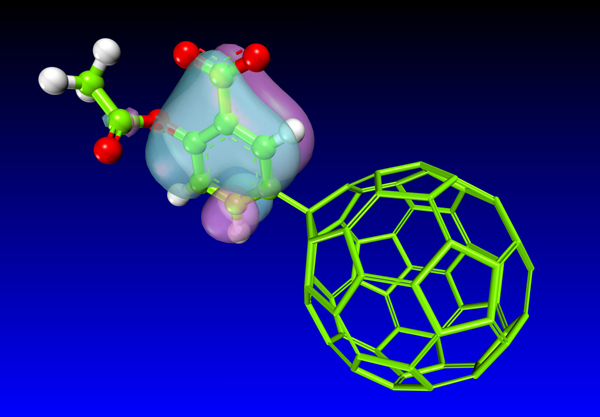 Offering advanced visualization tools and access to the complete range of computational materials science methods, Materials Studio is designed for structural and computational researchers in chemicals and materials R&D who need to perform expert-level modeling and simulations tasks in an easy-to-learn yet powerful environment. The Materials Studio 5.0 release includes a host of integrated product enhancements ? ranging from advanced instrument simulation and visualization tools to new and improved parallel codes.